From 1730 a site is designed for the Duke of Richelieu’s distractions. Frequented then more democratically, the “Folie Richelieu” became a place for shows until 1811. It is then replaced by the Tivoli, a vast amusement park. 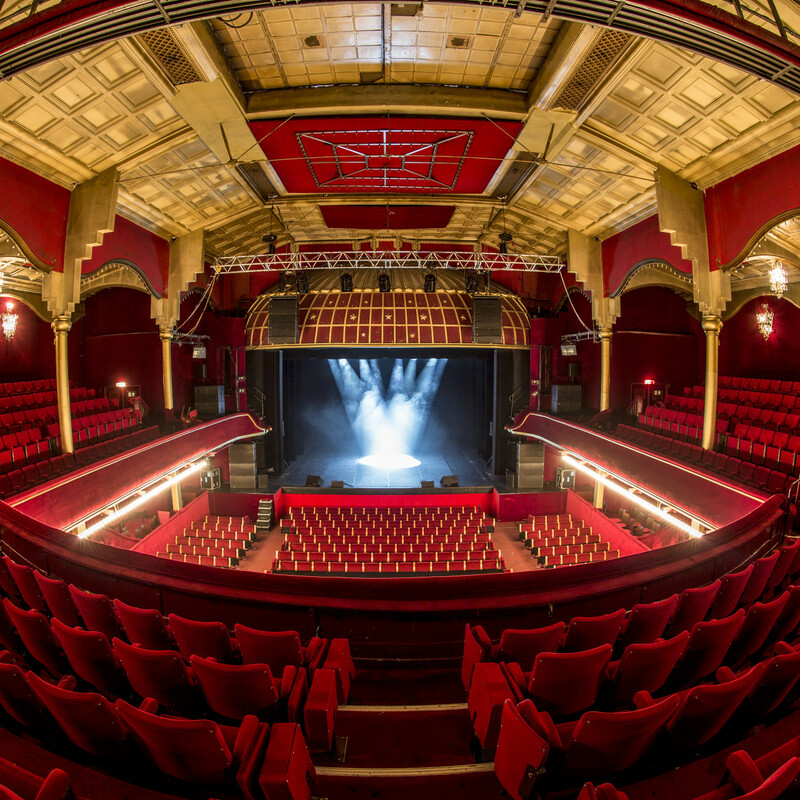 The place was then transformed in 1914 into a theater Music Hall and will adopt the formula that will make it a legend of the Parisian music hall. In 1917 it was the first show-musical “Moderne” with Gaby Desly and Harry Pilcer. Then it was the first jazz band in France to play on stage. The star is wearing rhinestones and jewels. It was a true revolution and a hit. The 1918 bombings interrupt the performances, but a new show is mounted as soon as possible with Mistinguett, which brings her protégé, some … Maurice Chevalier. Mistinguett remains the undisputed queen of the Casino until 1925. 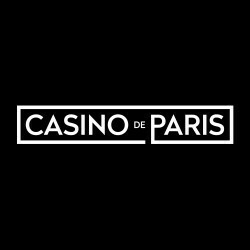 In 1930, the Casino de Paris has become an institution of the Parisian show and seeks to create the event by engaging Josephine Baker. This is the show-musical “Paris qui remue ” which coincides with the Colonial Exhibition. Josephine will create “J’ai deux amours” then again in 1932 with “La Joie de Paris”. In 1934, it was Tino Rossi staring in the Casino, with his velvet voice and his Rudolf Valentino profile that will make noise for months. Zizi Jeanmaire, leave an unforgettable memory to the Casino de Paris from 1970 to 1972 in “La Revue” and in “Zizi je t’aime”. Unfortunately, in the second half of the 70s, the success went away; the concept of the show-events is no longer in the air. 1982 marks the end of the shows and the Casino de Paris definitively breaks with the tradition of the Great Show-Event. It began to follow a new path: programming quality shows in a prestigious setting. Also hosting musicals such as Starmania, Le Petit Prince, Chicago, Hairspray, Priscilla Gueen of the desert, and surprising shows like Stomp, Tap Dogs, Arturo Brachetti, Slava Snow Show and Swan Lake, the Casino de Paris stands with the diversity of its shows, thus fitting in the most appreciated Music Hall in Paris. Paris 2018 is proud to present its gala concert on August 8, 2018. Evening which will meet for the first time in the history of the Gay Games orchestras, bands and choirs from around the globe.